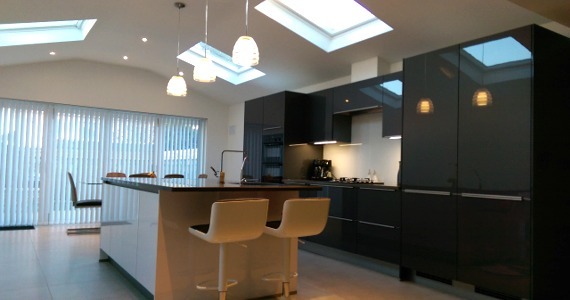 Project Details: We completed this extension renovation of a 1930s semi detached dormer bungalow in 8 months; on time and under budget. 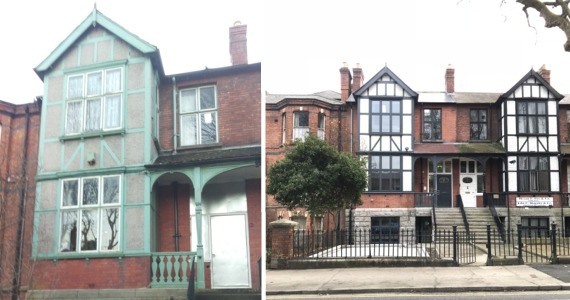 Project Details: We under took a full renovation of this period property stripping it back to its shell and converted it into 11 studio apartments. 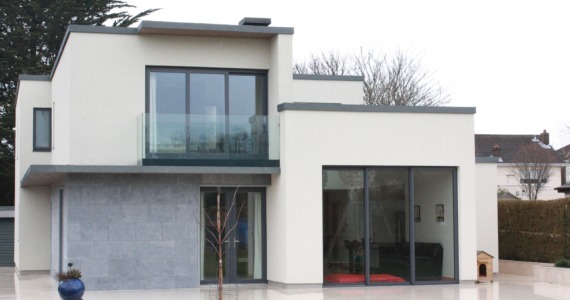 Project Details: We built this 450m2 house on a green field site in Malahide. 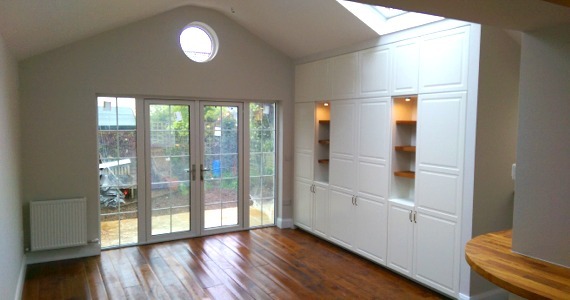 This A2 rated house was completed in 11 months. 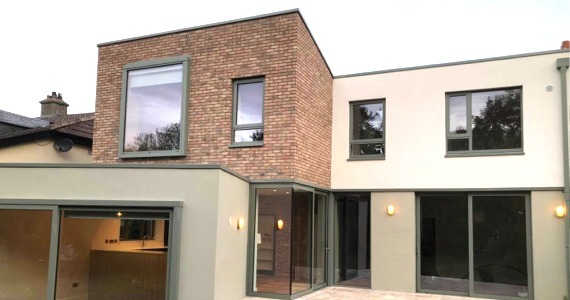 Project Details: This was a new build on a greenfield site. 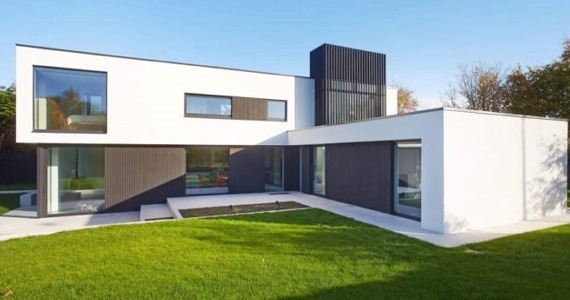 This part single part two storey house was externally insulated with acrylic render and the remainder of the house clad in Burnt Larch. 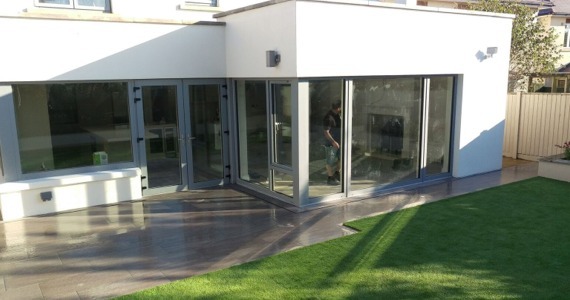 Project Details: This project involved adding a 25m2 extension off the rear of the property which is stepped down from the main house. 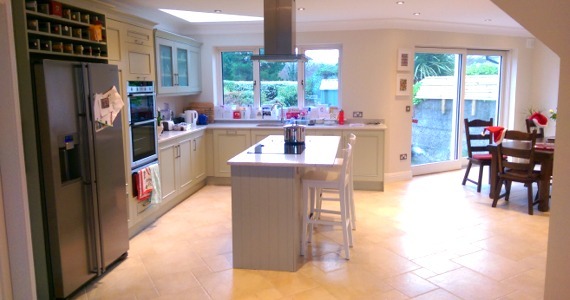 Project Details: This project involved extending to the rear of the property to allow for a larger kitchen/dining area. 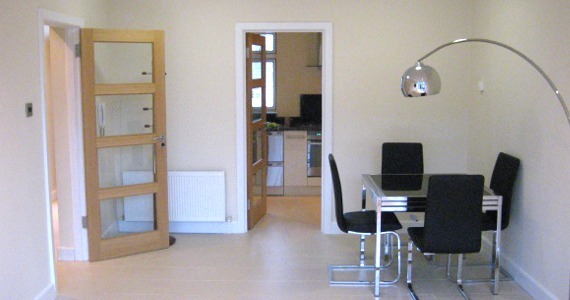 Project Details: The Apartment was very inefficient form an energy efficient perspective with little or no insulation and need a complete refurbishment. 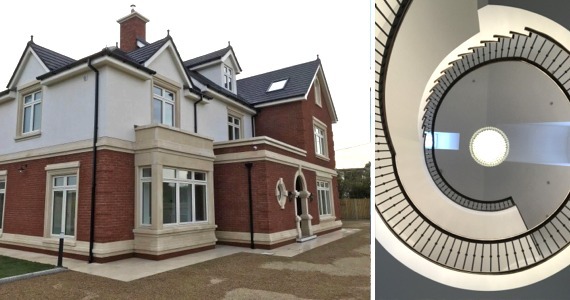 Project Details: Clanforce took on this new build on a green field site we constructed a 2500 sqft house making it as energy efficient as possible. 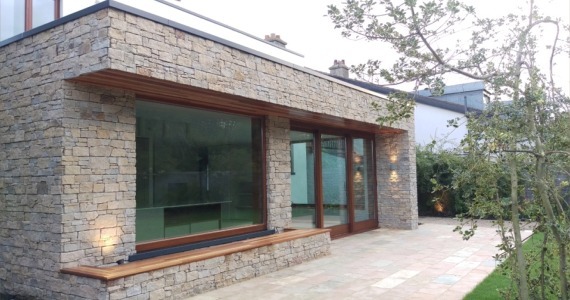 Project Details: This was a part single part two storey extension to a 1930’s semi-detached property.